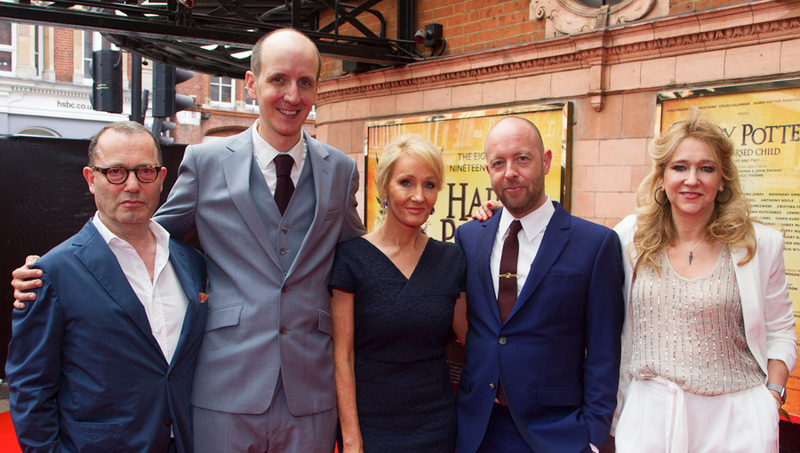 Harry Potter and the Cursed Child, the stage play based on an original story by J.K.Rowling, Jack Thorne and John Tiffany, has won the Best Play at the Evening Standard Theatre Awards, whilst the production was nominated for eleven What’sOnStage theatre awards – more than any other production. The production has also received no fewer than eleven nominations ahead of next year’s WhatsOnStage Awards. Harry Potter and the Cursed Child Parts One and Two is up for Best Play, while five of its cast members have also been shortlisted. Other category nominations include Best Direction, Best Costumes, and Best Set Design. The annual awards, which are voted for by the public, will be announced on 19th February 2017. Harry Potter and Fantastic Beasts characters, names and related indicia and trademarks of and © Warner Bros. Entertainment Inc. All Rights Reserved. J.K. ROWLING’S WIZARDING WORLD is a trademark of J.K. Rowling and Warner Bros. Entertainment Inc.